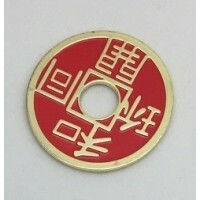 Another lovely Chinese coin designed and manufactured specifically for magicians. 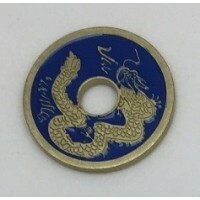 These "Flying Dragon" coins (also sometimes known as Hekaitongmi Coins) are available in U.S. Half Dollar size only. 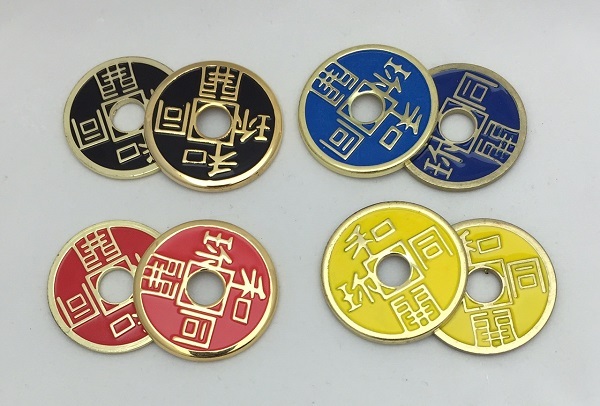 Four different colors available and shown in photo: Black, Red, Yellow, and Blue. 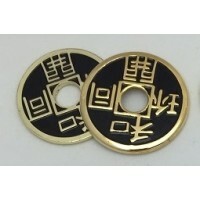 Photo shows both sides/designs of the coin. 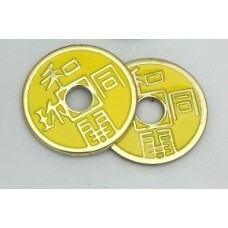 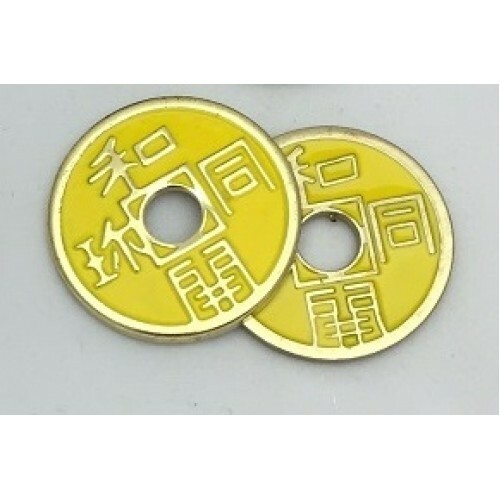 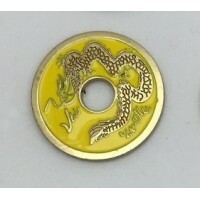 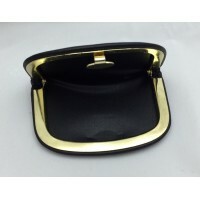 NOTE - This Listing is for ONE (1) YELLOW Chinese Dragon Coin PLUS a matching expanded shell. 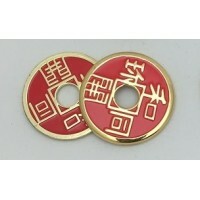 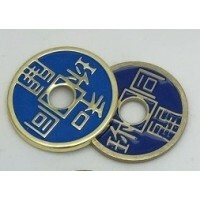 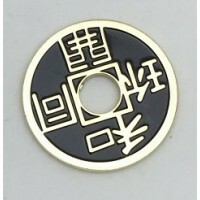 This is an excellent utility item no coin wor..
Another lovely Chinese coin designed and manufactur..